For poultry workers, yes, it really is that bad. And the evidence is mounting. The federal government just joined the chorus of voices sounding alarm about dangers in poultry processing. On the basis of a lot of laborious and careful research, Oxfam and others have documented some harrowing realities about conditions inside poultry plants in the US. Still, some folks find it hard to believe. After all, in the 100 years since The Jungle painted a grim picture of life on the meat processing line, we’ve seen countless advances for workers. We now have a federal minimum wage, an agency dedicated to worker health and safety, limits on line speed, and even, in the poultry industry, healthcare benefits. Can it really be that bad? Well, yes. Yes, it can be pretty rotten; and yes, for hundreds of thousands of workers, it is. On May 25, the federal government joined the chorus sounding the alarm about the workforce, when the US Government Accountability Office (GAO) (the “investigative arm” of Congress) released a report based on over a year of research into the industry: Additional Data Needed to Address Continued Hazards in the Meat and Poultry Industry. The thrust of the report lives up to the title. 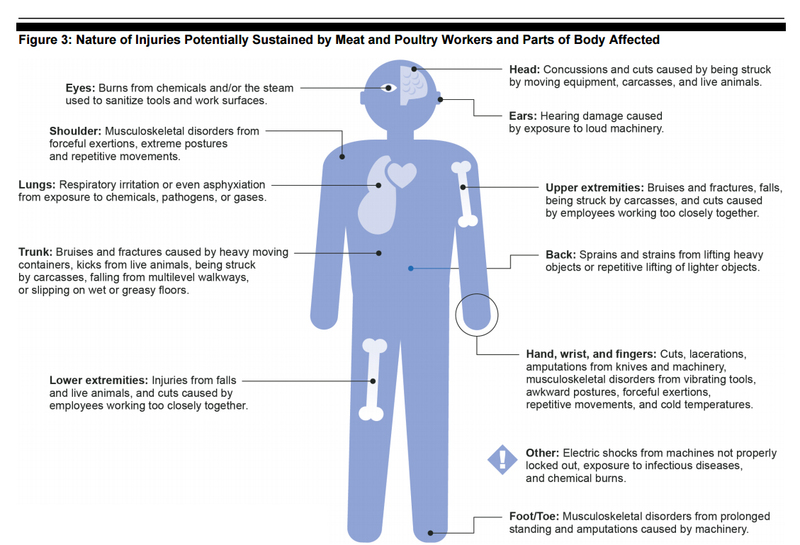 Meat and poultry workers continue to face a variety of serious hazards and are often denied proper medical care. However, the industry engages in practices that make injured workers fearful of losing their jobs; and it thwarts the collection of data on the true scope of injury and illness rates. How do companies get away with this? The report notes that the workers themselves are afraid to sound alarms; it points to ways the industry is reducing the number of recorded injuries by creating a climate of fear for those reporting on safety issues. The Department of Labor (DOL) faces challenges gathering data on injury and illness rates for meat and poultry workers because of underreporting and inadequate data collection. For example, workers may underreport injuries and illnesses because they fear losing their jobs, and employers may underreport because of concerns about potential costs. Another data gathering challenge is that DOL only collects detailed data for those injuries and illnesses that result in a worker having to take days away from work. The report also exposes how policy reforms block reporting of one of the most dangerous and endemic injuries across the sector: musculoskeletal disorders (MSDs). The day of the release, Oxfam America joined Senators Patty Murray (WA) and Bob Casey (PA) and Representative Bobby Scott (VA-3), who had requested the report, along with experts, workers, advocates, and a former OSHA official – all citing the report as confirming years of research into the industry. Among the growing body of reports and surveys in the last few years: Southern Poverty Law Center’s Unsafe at These Speeds; Northwest Arkansas Workers’ Justice Center report on working conditions; a recent report from the Minnesota Workers Justice Center; and Oxfam’s report from 2015, Lives on the Line. As the evidence mounts, it would be a good time for the industry to acknowledge there’s a problem, and to take action to find solutions. In fact, workers are afraid to speak out, as confirmed by the GAO, and the many organizations working on this issue. How can we ever solve this dilemma? 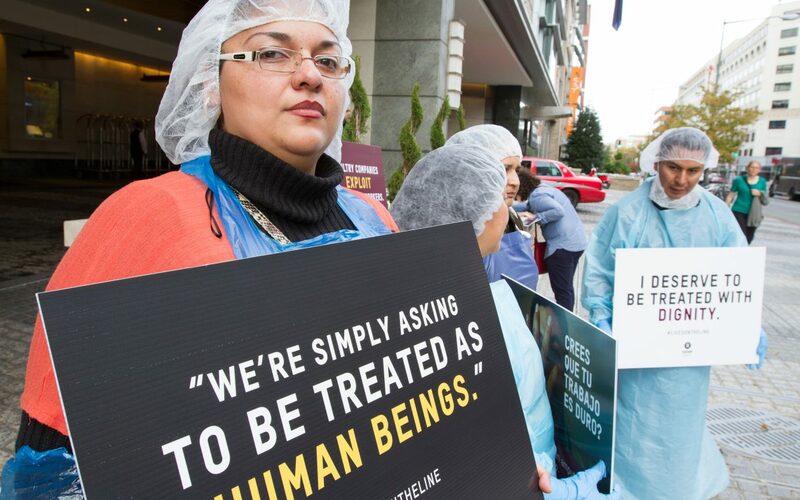 Oxfam continues to engage consumers across the country to call on the industry leaders – Tyson Foods, Pilgrim’s, Perdue, and Sanderson Farms – to lead the way in implementing changes that will improve conditions for workers in their plants. The industry should be more transparent about its practices and its workforce. It should provide full and true accounting of incidents of injury and illness. Each company should publicly commit to core labor rights and to ensuring the health and well-being of their workers, including all necessary actions to address the hazards that lead to MSDs. They have all the evidence they need. I have become Vegetarian. I should have been a long time ago. To many negatives about the conditions and junk that chickens are being injected. Jeffrey Buchanan is the senior domestic policy advisor at Oxfam America. He is the author of a number of reports and commentaries on disaster resilience, coastal restoration, and domestic poverty. 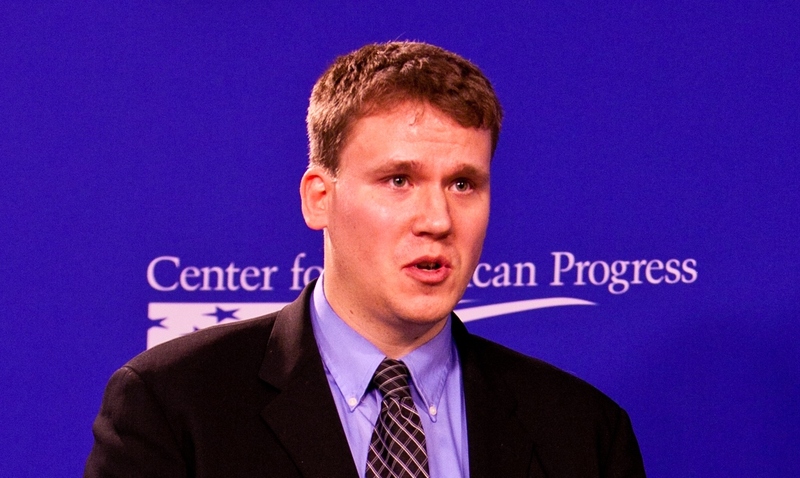 Prior to joining Oxfam, Jeffrey worked with the Robert F. Kennedy Center for Human Rights on issues of recovery post-Hurricane Katrina and a range of global human rights issues.